How can You book a private Guided Tour with us? If you already have an idea, please share it with us. We can make an itinerary for you. If you have no idea, don’t worry. What you usually like to see, experience and taste. Any information about your group will help us making a good plan. After finalizing the plan, we will send you an invoice. The payment can be made by PayPal, credit card and bank wire. With this the booking is confirmed. We will pick you up in the lobby of your hotel. Invest $ 25,000 and get $ 125,000 in 5 short years Best Investment by acquiring your own property in isle of serendipity for both eco holidaying and investment. Our proprietary investing model, based on Dynamic Asset Allocation, has consistently given substantially higher returns than the Markets over a period of two decades which includes multiple bullish and bearish cycles. We optimise your portfolio to offer maximum possible expected return for a given level of risk through careful selection of unique properties using our proprietary ranking frameworks. VilUyana the new addition of 25 acres of watered garden land get a eco tourism stake of most valuable property in next 5 years in Sri Lanka. In the midst of landscaped gardens & stunning views, is a gated community that truly defines Sri Lanka’s most desirable address. 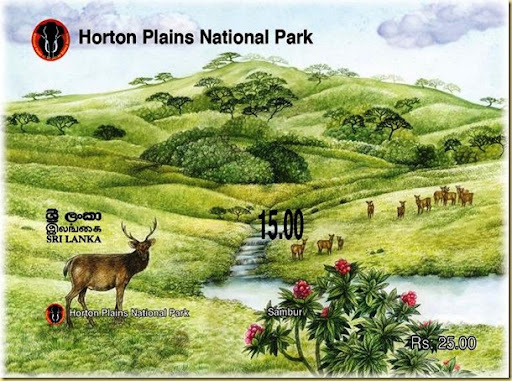 Viluyana (Lake Park) is centrally located, connecting the Western and Southern suburbs of Sri Lanka with newly buld Highway H1 Link Road. It is in close proximity to schools, supermarkets, hospitals and the airport. Thus, ensuring everything is just around the corner. Once you’re done with options above, please send us an email and let us know about the link and we’ll do our part to link back just as soon as possible. From Herbal tea to strategic investment in Tourism – one man, one site, one aim, one million, Seven years! Please contact us directly for your requirement; you simply don’t need to wait. Challenge diabetes by having Diabi tea and win an adventure holiday absolute free. This is golden opportunity for people who are suffering from diabetes, control your blood sugar effective manner by having correct amount of prescribed drugs plus, Serendib Diabi Tea and win Active holiday free of charge. Serendib Diabi tea helps you to reduce prescribed drugs to a healthy level by protecting your internal organs and your personal health at large. Serendib Diabi tea is manufactured with natural Sri Lankan and Indian herbs. Claim your free stay in Sri Lanka with adventure travel very cost effective manner. Admire ancient cities in the country at style talk to us today. Pick up from hotel and transfer to Popham Arboretum Wilderness – Approximately 4 hours drive. 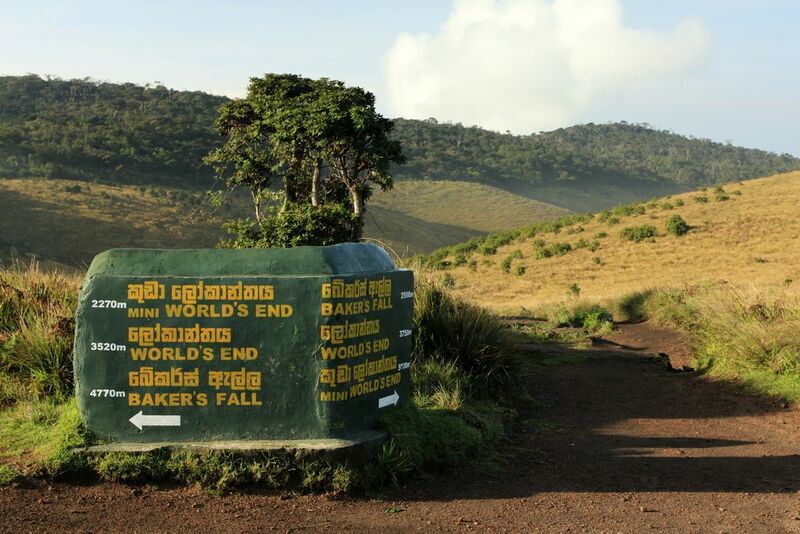 Take part in a wilderness trekking of 1 to 6 hours (7 PM to 11 PM and 6AM to 8 AM) covering the most important Arboratum to see most hidden creature of Sri Lanka the Ceylon Loris and other Birds, Butterflies, Dragonflies, Spiders and Mammals including Bats that can be seen within the premises and alone with endemic plants. 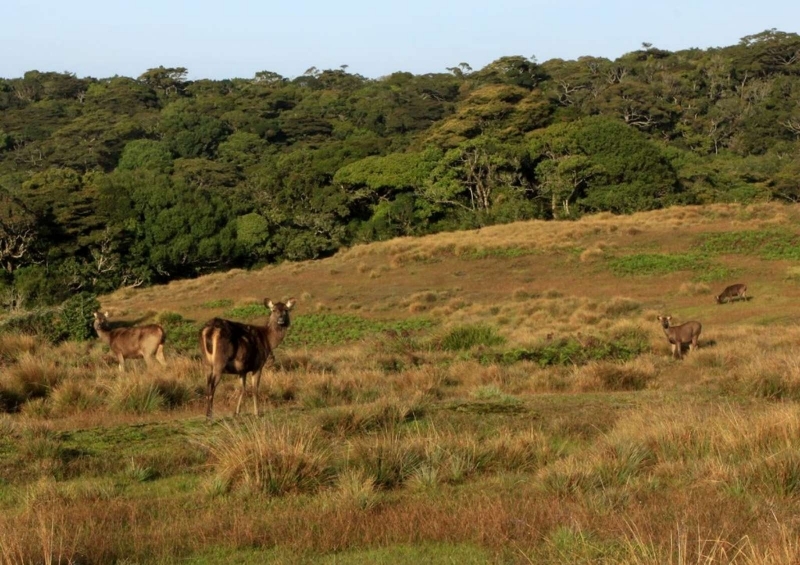 Popham Arbetatum and Dambulla, Sigiriya is a biodiversity hotspot in Sri Lanka. It is of international significance and has been designated as a part of World Heritage site of UNESCO.